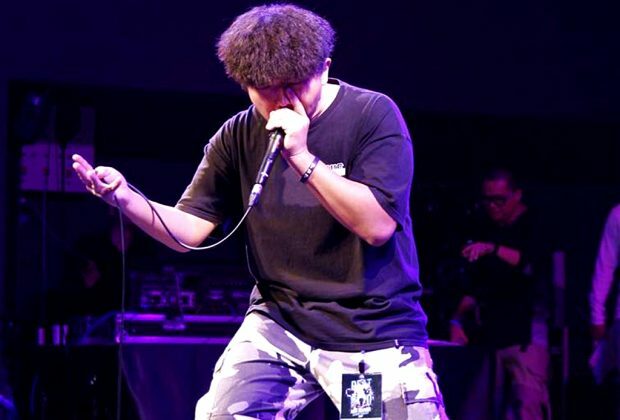 Huckle is a South Korean Beatboxer and a competitive new school beatboxer in Korean scene. He is known for his ingenious variations of a lip-roll and battle skills. 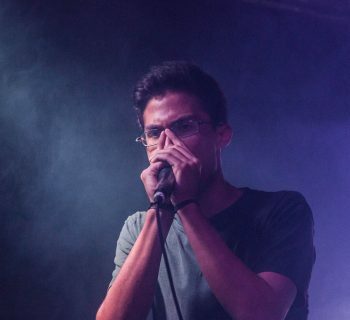 Huckle started beatboxing in 2013, after watching his drummer friend beatboxing. 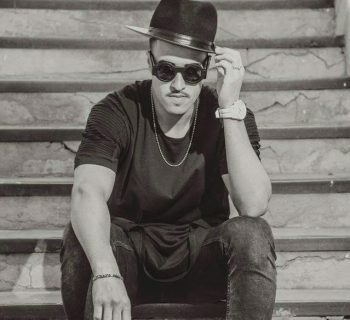 He crafted his early sounds by watching beatbox tutorials, and he believes that listening to EDM songs (especially those with the heavy bass) helped him a lot to find his style. In 2017, Huckle reached the final round in “Die To Die Championship” held in Busan, South Korea, where him defeating Bigman on the quarterfinals became the highlight of the event. However, he was defeated by Mighty in the finals and thus placed second in the tournament. 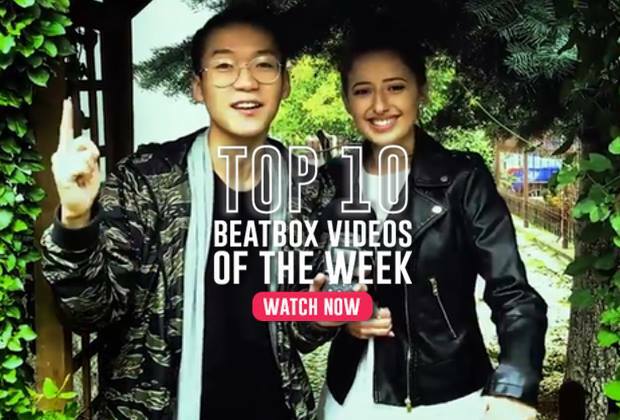 In the same year, he was also invited to the Asian Beatbox 2017 by winning a wildcard. He reached the quarter finals, where he battled against fellow Korean Beatboxer H-has but lost. 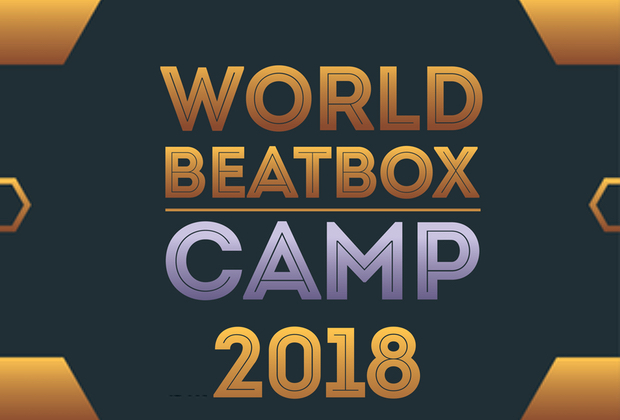 The following year, he again reached the final round in the battle “Beatbox to World Championship”, only to face Mighty again and fail to overcome his challenge. 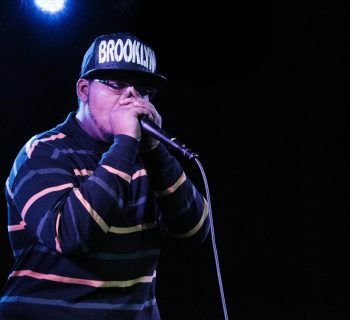 In the year 2018, he was invited to the Grand Beatbox Battle on the Tag Team category along with his tag team partner, Hiss.